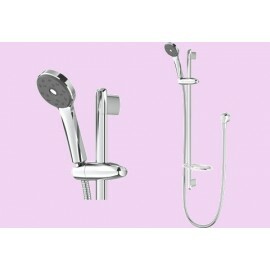 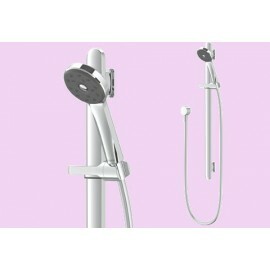 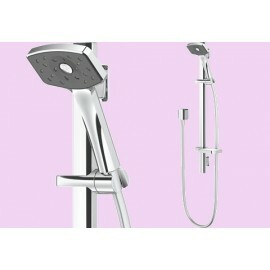 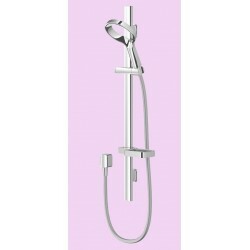 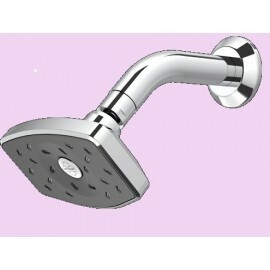 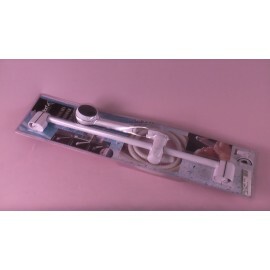 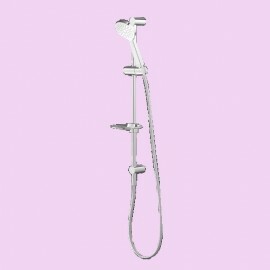 Slide Shower (hand shower) There are 15 products. 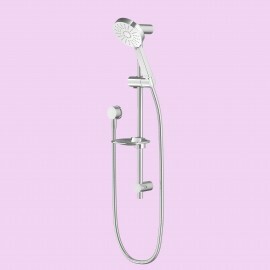 The Alpha rail shower MKII incorporates a unique spray technology, mixing air and water to create a softer, voluminous shower experience. 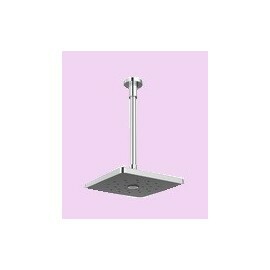 This good looking rail shower makes for easy retrofit installations to replace shower roses or existing rail showers.